Even if it�s their brother�s Instagram account they want to get into. Because it�s family that makes it okay, I guess. So yes, it's illegal, but being illegal doesn't make it wrong. But it�s wrong because guessing a password isn�t hacking, and not because it�s their brother. And this is why so many nascent hacker-wannabes who want to learn hacking don�t really want to learn... 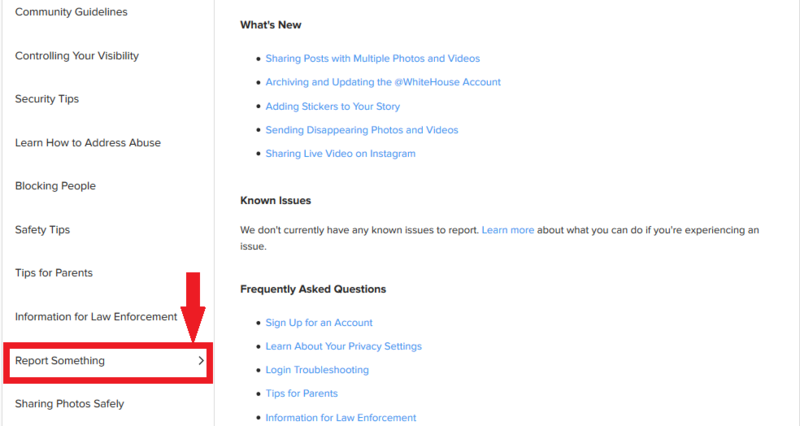 However, whatever reason you may have, this article will show you how to hack Instagram password online, and how to hack Instagram account without the other person being aware of it. So read on if you want to find out how to hack Instagram password online. However, whatever reason you may have, this article will show you how to hack Instagram password online, and how to hack Instagram account without the other person being aware of it. So read on if you want to find out how to hack Instagram password online.... Get the Two Ways to Hack Instagram No Survey 100% Working . With the emergence of internet and various social media networks the priorities, lifestyle and interests of the people have gradually deflected. If he logs into the account on a school network he is busted. I know no one likes going to the administration, but it's the best thing you can do. I know no one likes going to the administration, but it's the best thing you can do. More than 95% of Instagram accounts have bad passwords and weak security, and those are the accounts instahax0r can break into. There obviously are accounts that have passwords too strong to be cracked by this tool. Two factor authentication also renders any instahax0r intrusion attempts useless. No-one really knows how they would have gotten in to your account unless they are themselves, a hacker. There can also be something that is called a paste. It is basically a big dump of usernames and passwords from them getting into the database.